We had a little snowy Saturday morning the other day, so before we ran off to the kids’ basketball games, I made a Dutch Baby Pancake to go along with our breakfast. It had been a long time since I had made one of these oven pancakes, and I don’t know why??? They’re super easy and totally delish! I make mine very simple with just a hint of lemon. A very small hint. I just think the tiniest bit of lemon zest pairs perfectly with a dusting of powdered sugar. I bet you have all of the ingredients on hand to make yourself one right now. Enjoy! This recipe makes one big Dutch pancake that serves about four. Place your cast iron skillet in the oven and turn the heat up to 450 degrees. Allow the skillet to get nice and hot. Meanwhile, make your pancake mixture. In a mixing bowl, beat together with an electric mixer your eggs and milk. Then, slowly beat in your flour followed by your vanilla. Stir in your lemon zest. At this point, your skillet is probably nice and hot. Open the oven and quickly remove the hot skillet. Add your butter to the skillet and let it melt in there really quickly. As soon as it melts, pour your pancake batter into the skillet and then return it to the oven to bake for 20 minutes. Remove the pancake from the oven (it will be really big and puffy but will fall slightly) and serve immediately with a bit more lemon zest on top and a sprinkling of powdered sugar. So simple and a great little accompaniment to your morning coffee. I’ve never had one of these. I need to change that asap! 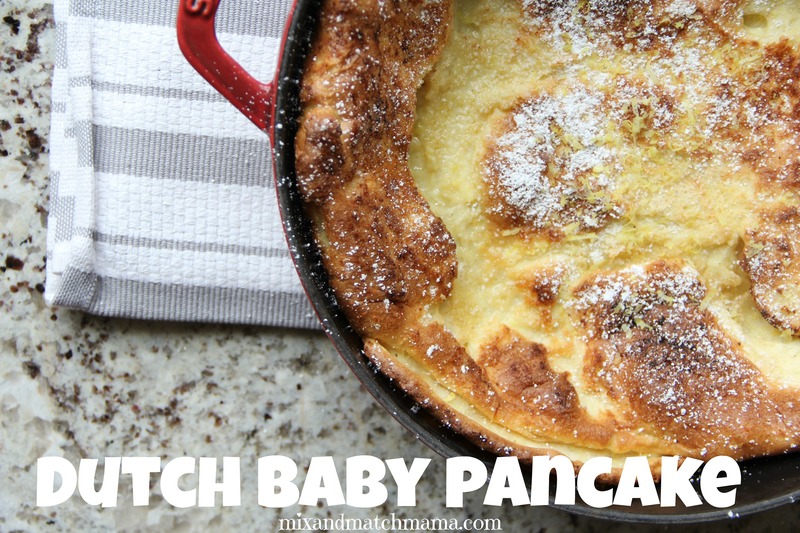 I’ve never had a dutch baby pancake, let alone made one! 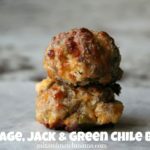 They’re kind of new to me but this would be a great way to try them out – make my own! We had this all the time growing up but called them German pancakes. They are the best! What a yummy little recipe for breakfast time! I love this! Is there a way to make this in something other than a cast iron skillet? Or does it have to be made in one of those? We have something in the Finnish culture called pannukakku and its very similar to this. The amounts are different and we make it in a 9 by 13 pan but it looks the same. It’s so so so yummy! We grew up on it! Lots of people serve it cold for dessert too. Would it be possible to make it without a cast iron skillet? You can try but it might not fluff up as much. The cast iron really retains the heat and this recipe really should be prepared in one. We eat this on Christmas morning every year – cooks up just fine in a 9×13! I just ran around the house to find my husband and tell him that you posted this! ha He has been talking for about a month about this delicious recipe his friend’s mom always used to make growing up. He finally found a recipe he thought looked like it and made it this Saturday, and this is it!! Minus the lemon, he made this for us this past weekend and we loved it! What cast iron skillet do you have? I have never heard of a dutch baby pancake!! what size cast iron works best? These look amazing! It’s not going to puff that high…so any skillet over 10 inches or I used a 4 quart cast iron cocotte. Oh we love us a “puff up pancake”! So good! 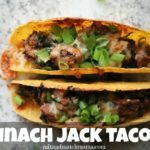 I make them every single weekend for my kids! I’ve never tried the lemon though! This looks great! What size skillet do you use? Mine is about a four quart. What could I use instead of a cast iron skillet? I don’t have one… I know, gasp! Wondering if a glass baking dish would work. You an try…but the key to this one really is the cast iron. We just started making these on the week-ends. So simple – we usually add a cup of fruit (so far we’ve tried blueberries and peaches). They work out great in a glass 9×13 (cake-sized) pan, too. Any alternative suggestions to an oven safe skillet? Would a 9×13 glass dish work? Looks so yummy! You can cover the handle in foil and that will make it safe in the oven. That being said, the key to this recipe really is the cast iron. They’re even available at places like Lowe’s and Home Depot in the camping section if you want one that’s not too expensive! I love these – my favorite version is my grandma’s recipe, which has apples…yum. Omg my mom made these all the time when I was a kid and it’s a still a treat when she does now! We call them “fluffies” and they’re so good. My brother and I just got her a special pan for Christmas to make these for us.